We’re thrilled to announce a new partnership that will bring our resources in front of The Mighty‘s wide-reaching readership. We will now have a growing home page on The Mighty and appear on many stories on the site. Here’s an example of the kind of stories on The Mighty: What Does It Mean to Be ‘Rare’? You Told Us. 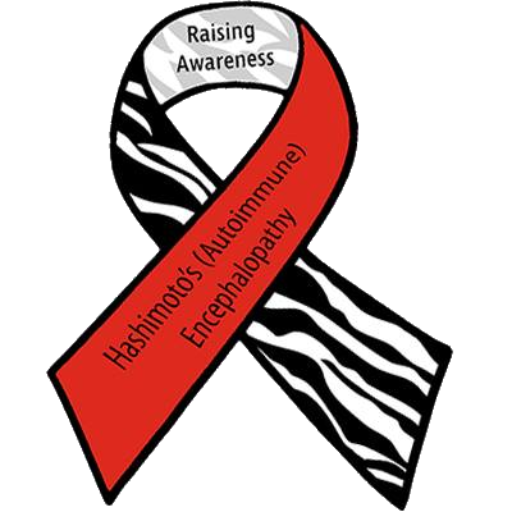 We’re dedicated to helping people with autoimmune encephalitis and encephalopathy in their lives. With this partnership, we’ll be able to help even more people.